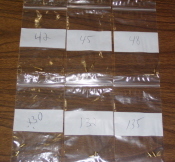 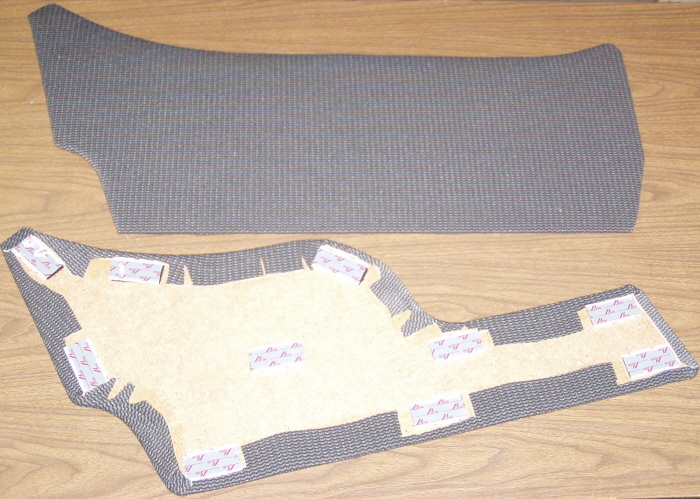 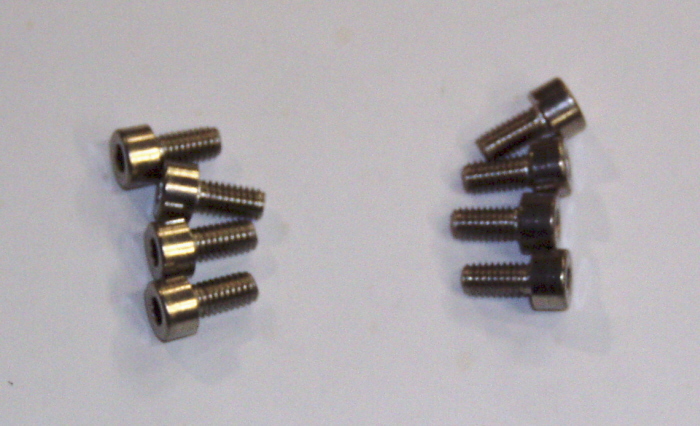 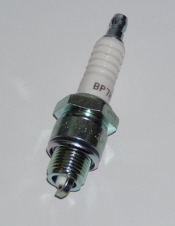 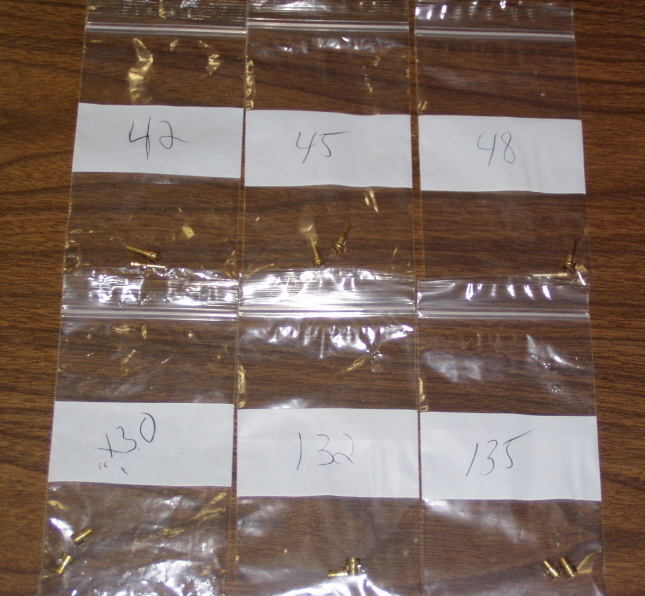 We have added a new section for Repair Parts. 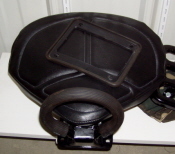 Accessories are still listed below. 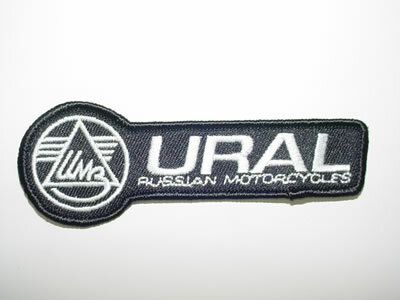 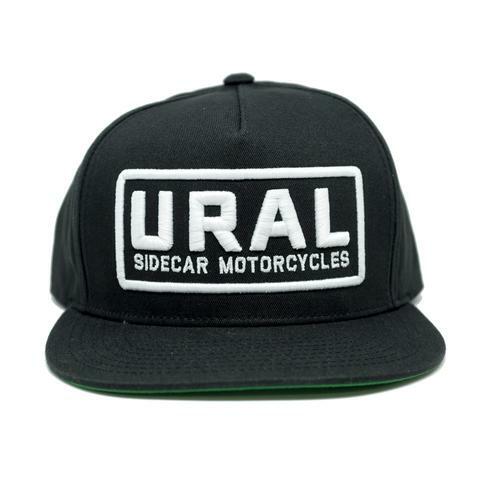 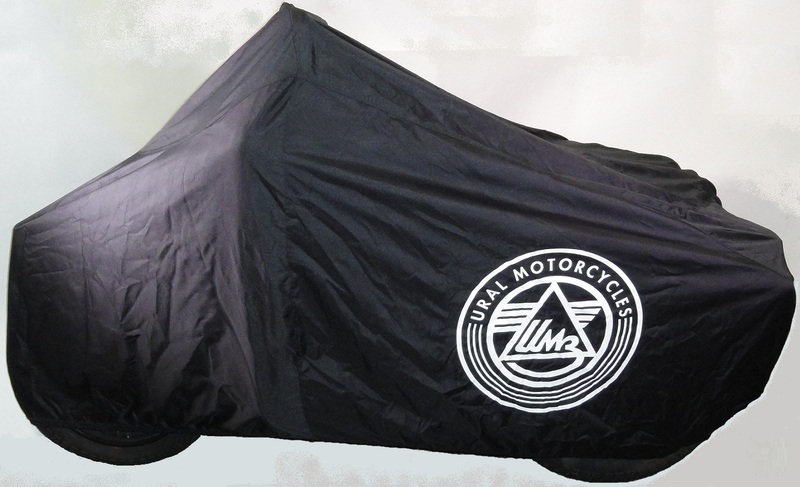 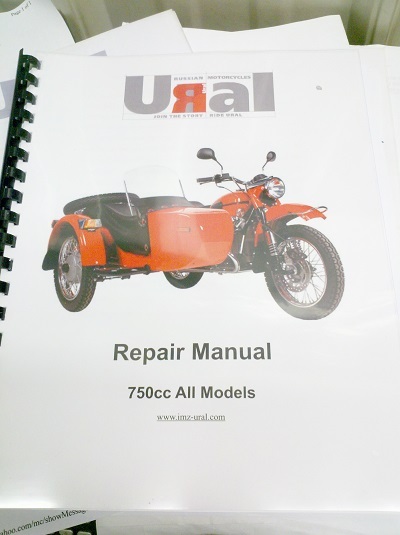 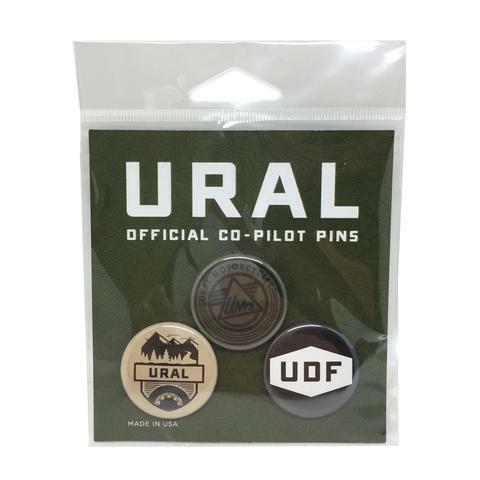 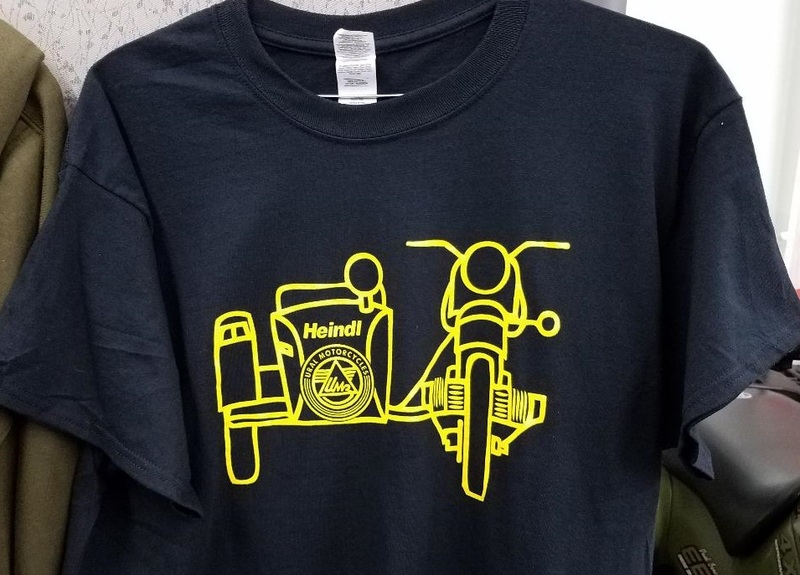 All of the items listed on the Ural site https://live.uralcatalog.com/ are available through us and most are in stock. 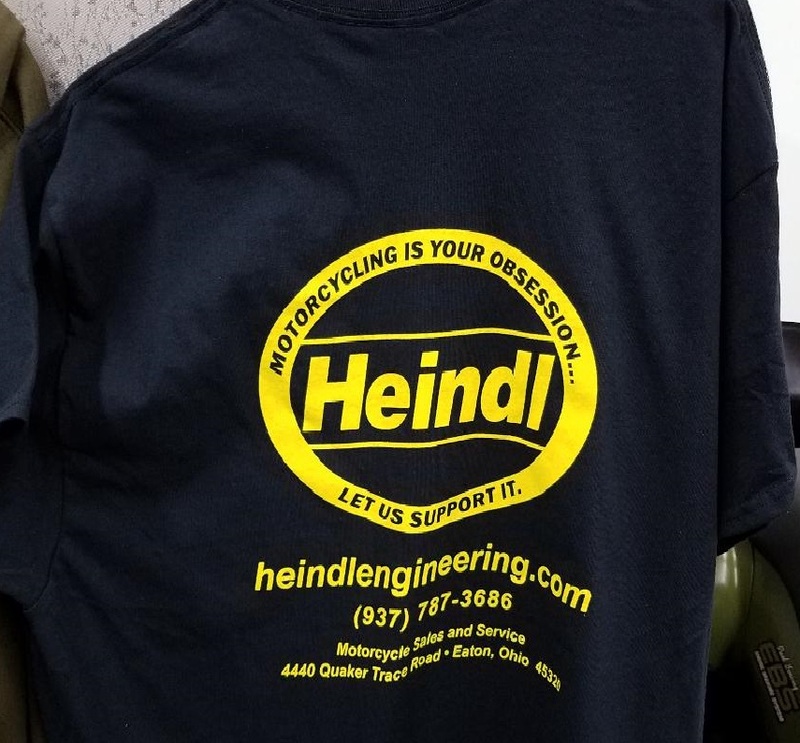 Simply call or email. 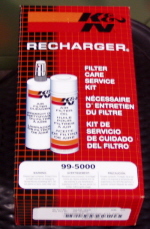 5 pack Special $29.75 a $10 savings!!! 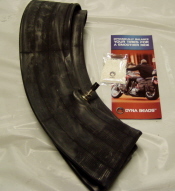 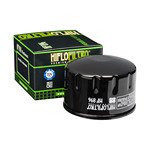 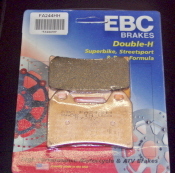 Duro HF 308 6 Ply Rated 782 lb load rating for sidecar motorcycle use. 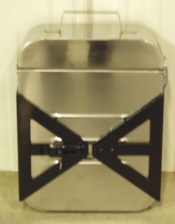 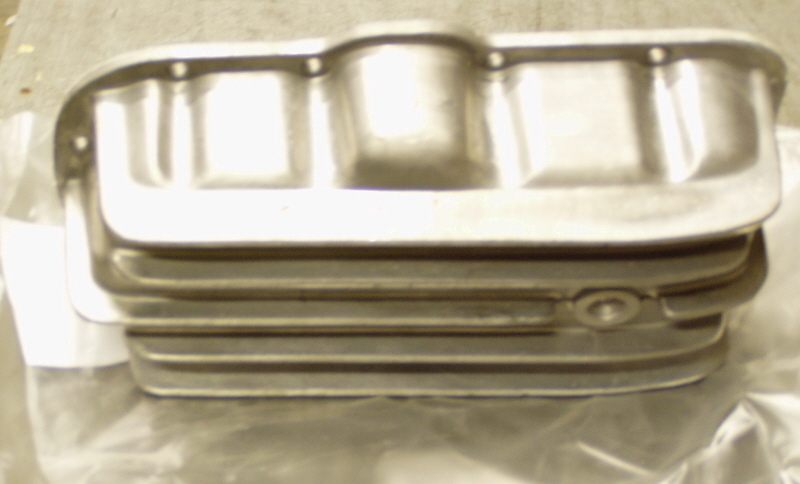 Metal bottom with clear plastic shield. 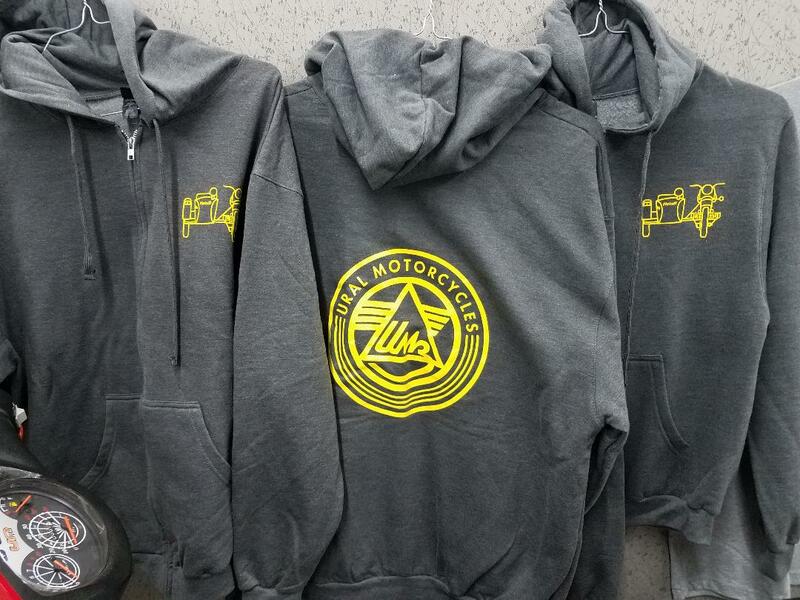 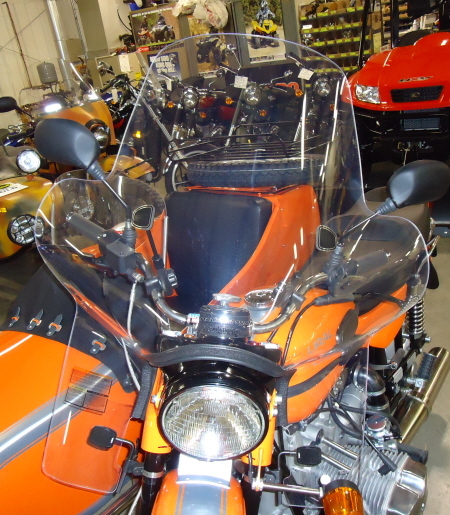 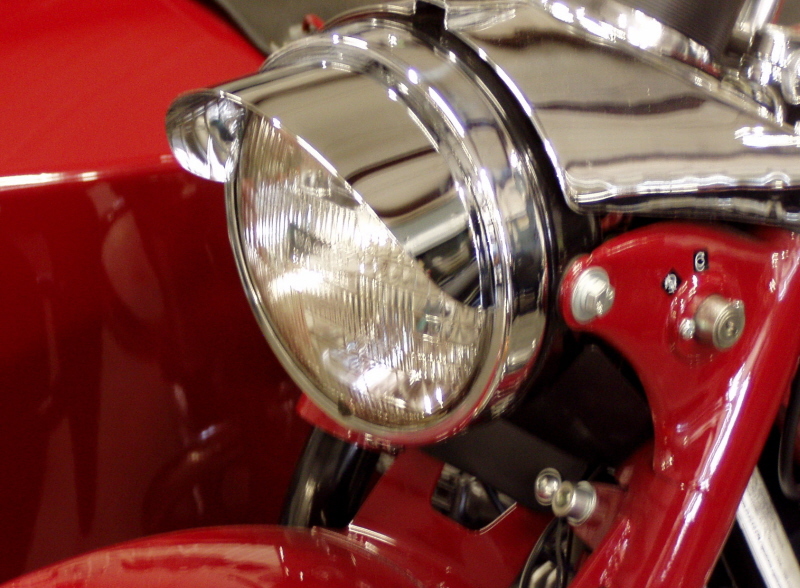 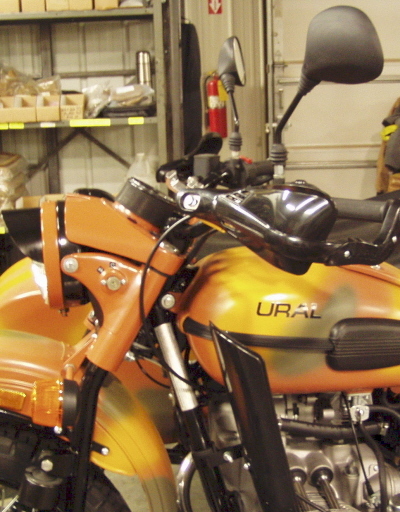 Comes color matched to the Ural color of your choice. 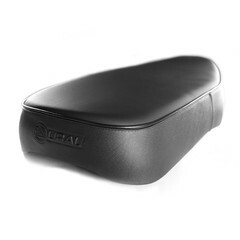 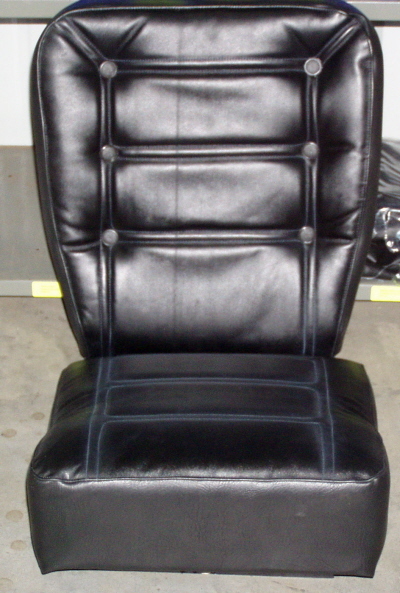 Features Higher Back and extra padding. 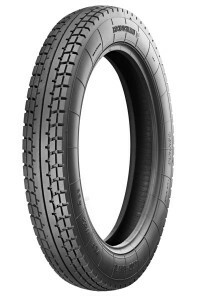 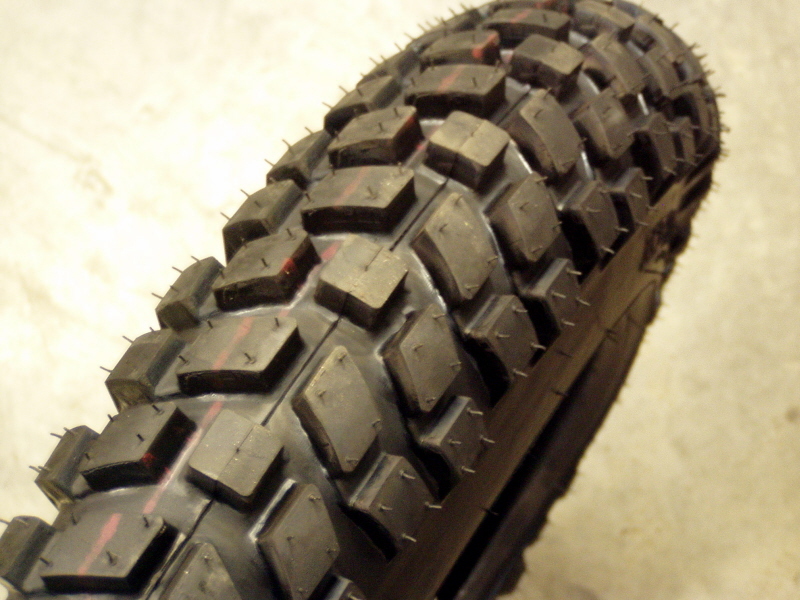 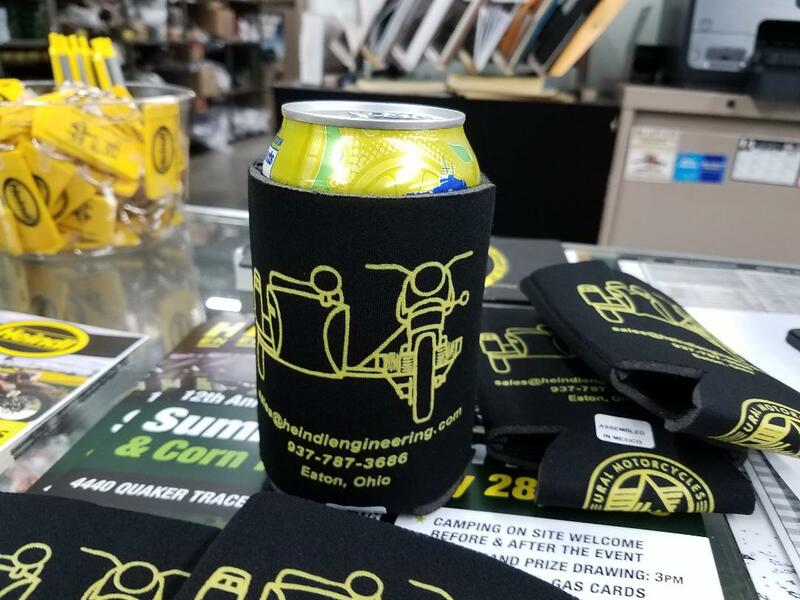 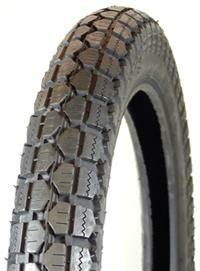 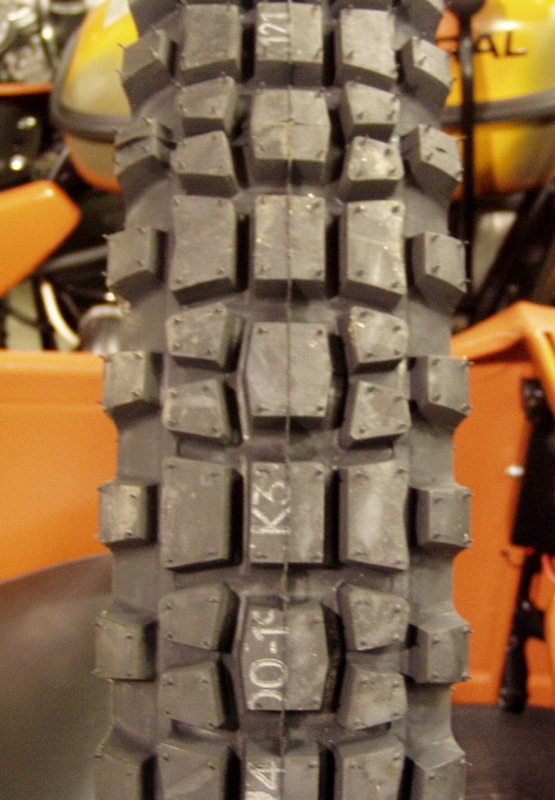 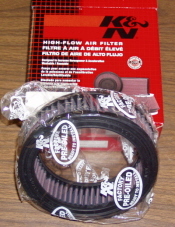 "Specified for Off Road Use" these guards offer great wind protection. 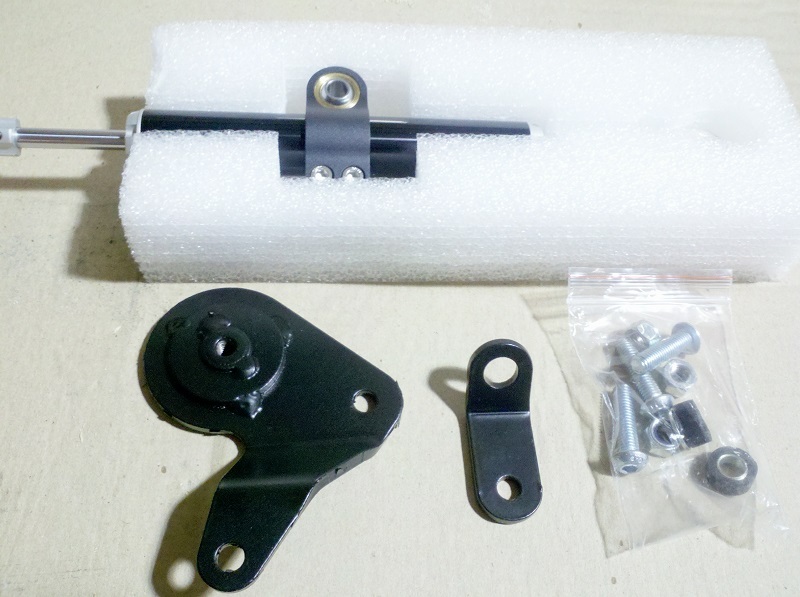 Includes mounting hardware for your application. 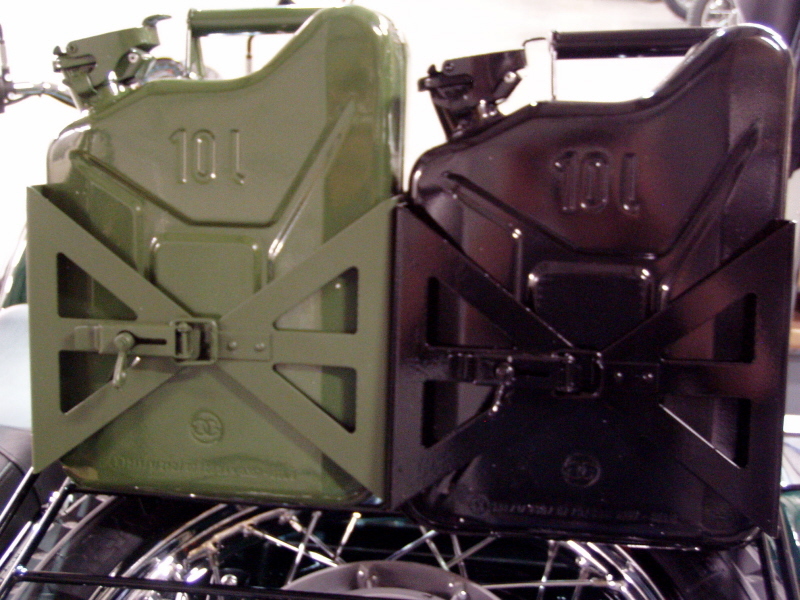 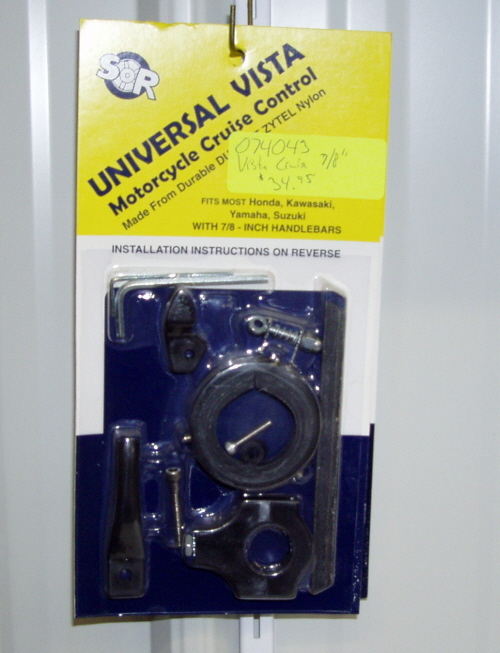 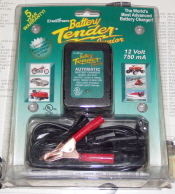 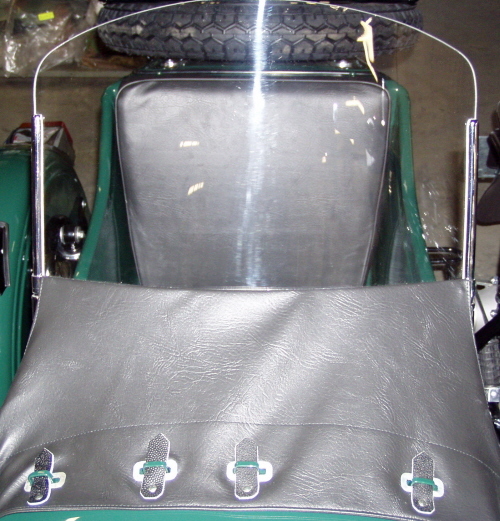 For 2007 and Later Select Set for 7/8"
This first aid kit bolts to the back of your sidecar. 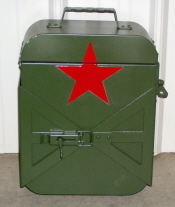 There are no contents inside the box: You provide your own supplies. 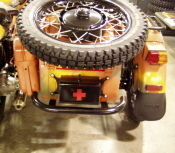 The Kit can be used in conjunction with the Heindl Rear Bumper. 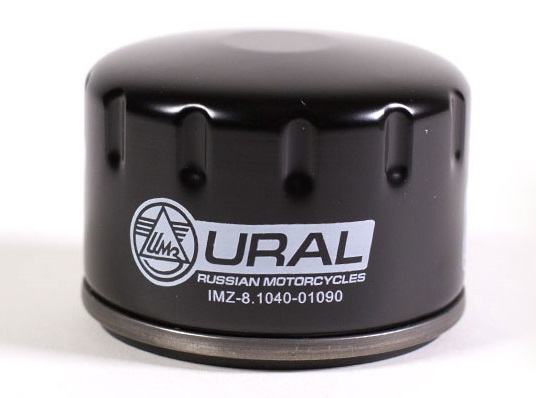 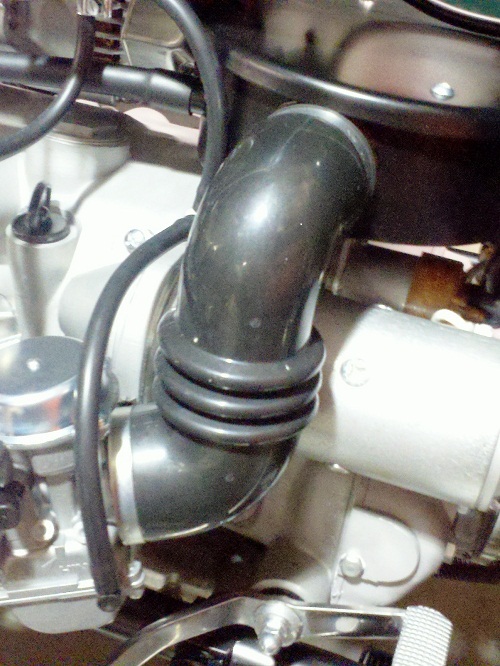 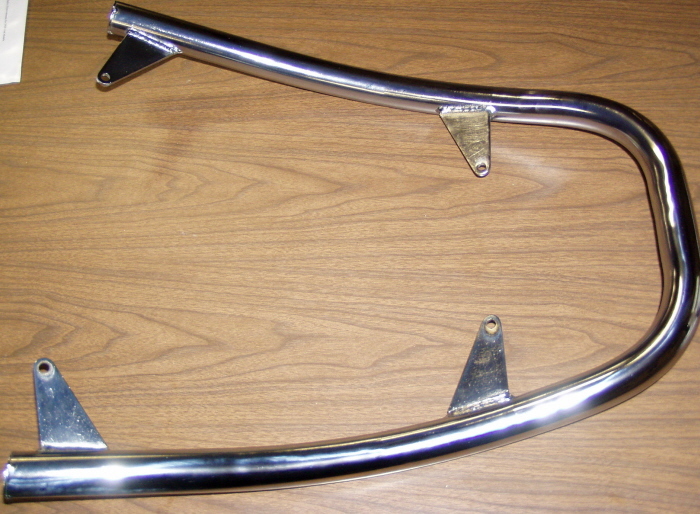 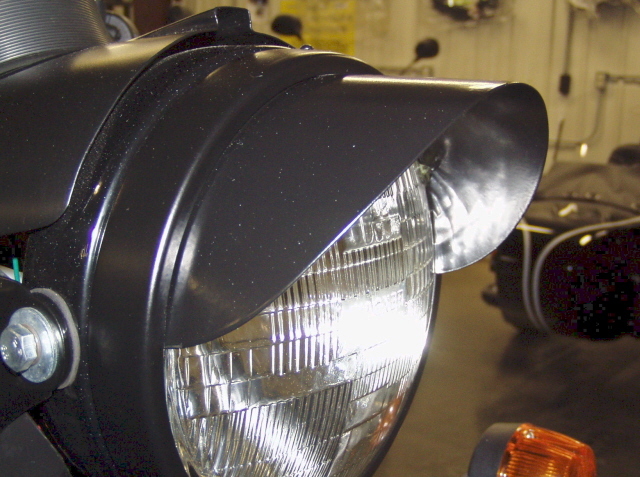 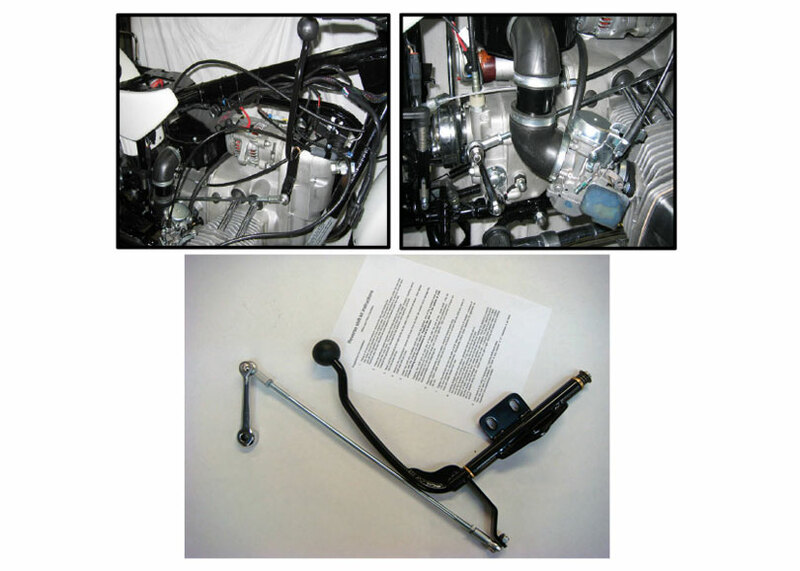 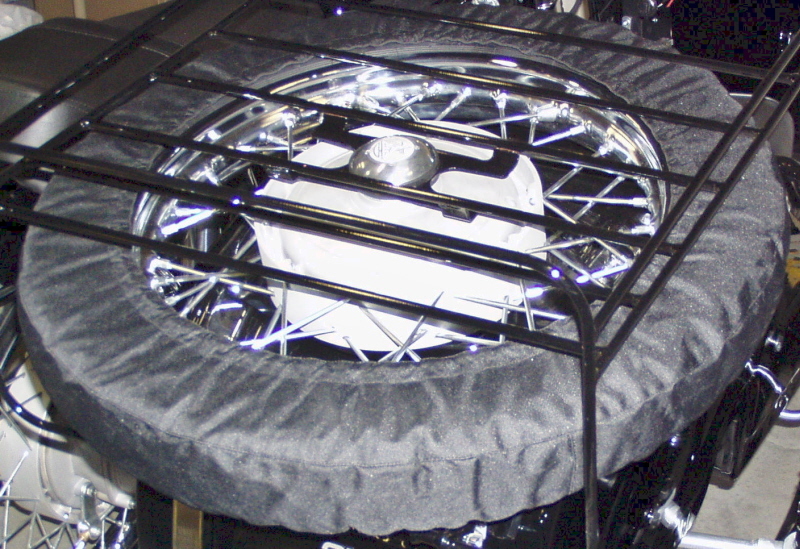 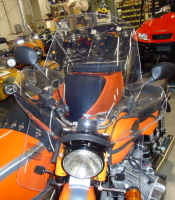 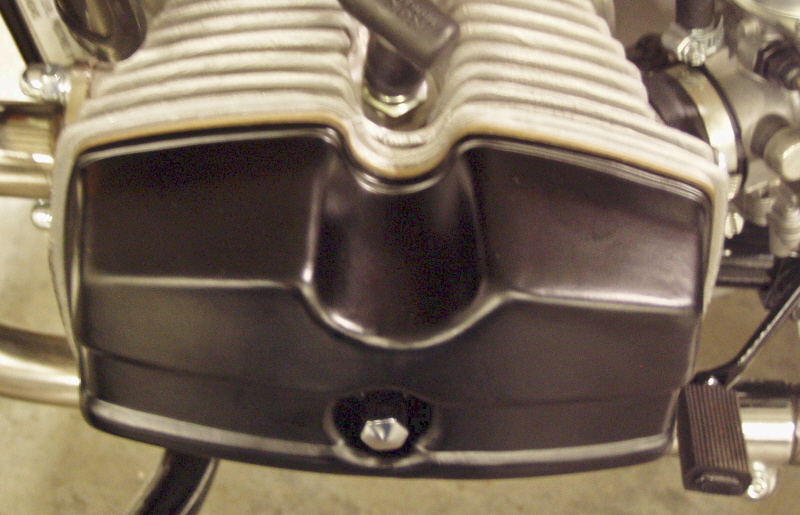 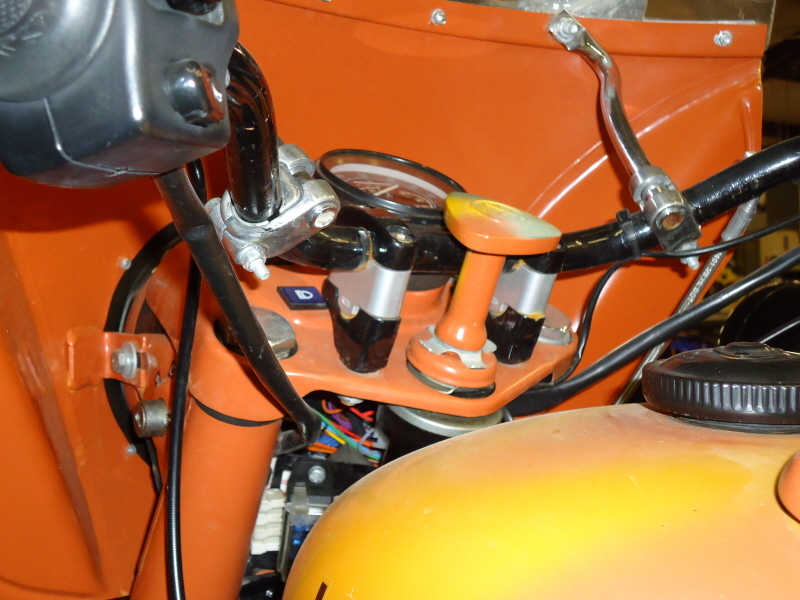 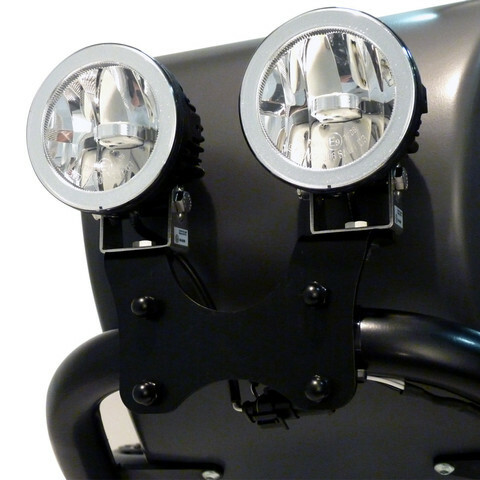 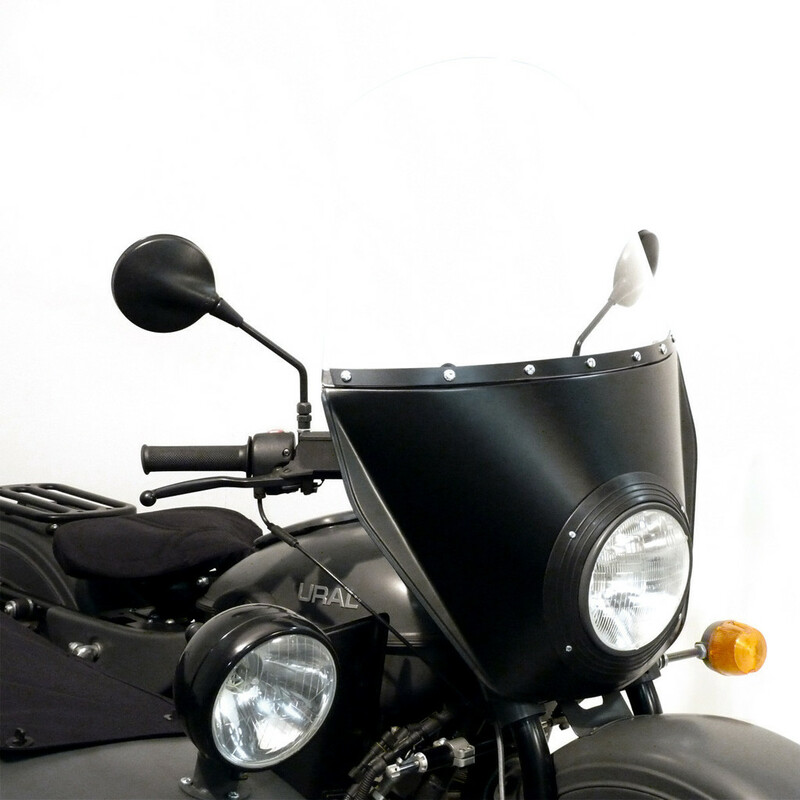 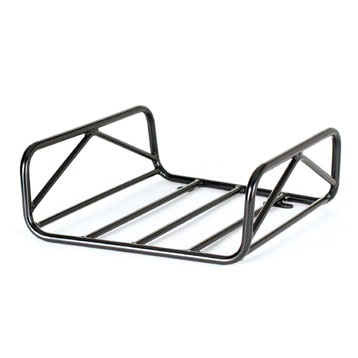 Raises the bars of your Ural 1" up, which is ideal for the taller riders. 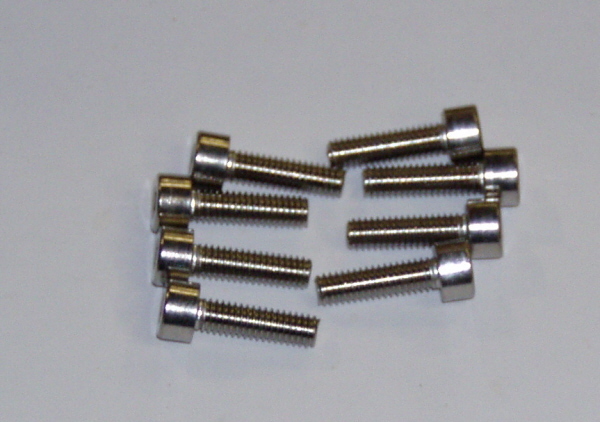 Comes complete with new Stainless Steel bolts for installation. 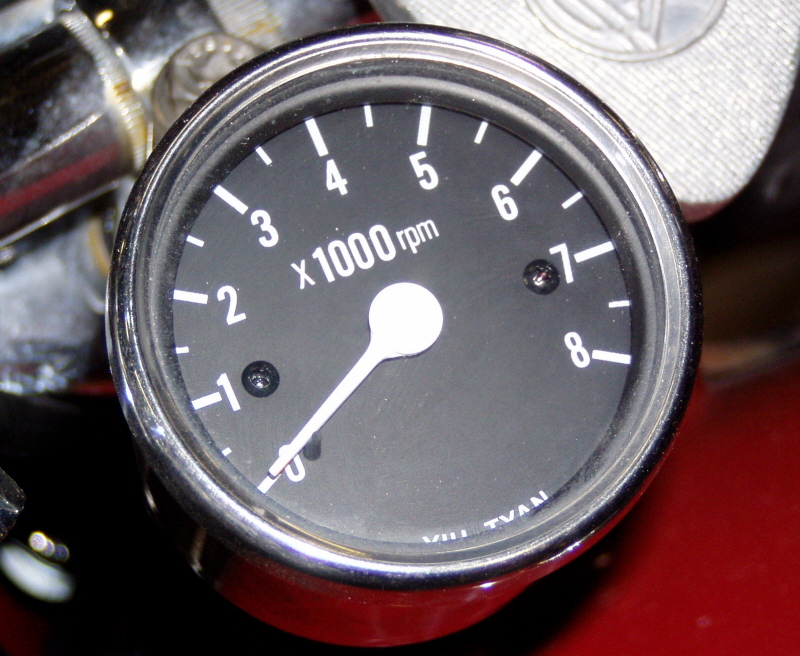 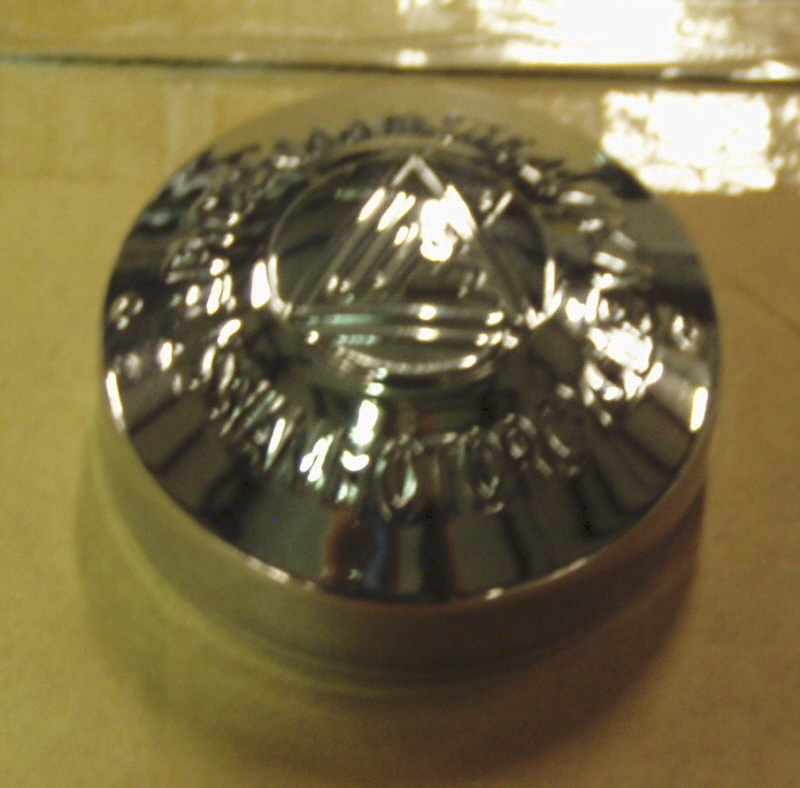 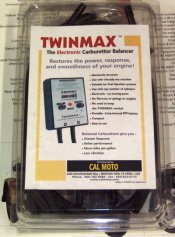 Chrome 2.5" diameter tachometer Comes with mounting bracket and instructions.